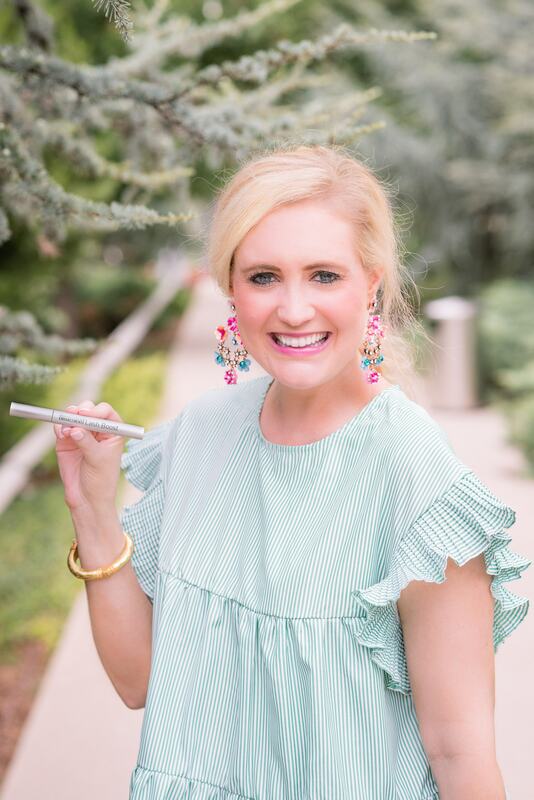 I had been very interested in Lash Boost for awhile because let’s be honest – who doesn’t want longer lashes! I finally decided to give it a try starting a few months ago, and I’ve been so impressed with my results that I wanted to share with all of you! What is Lash Boost? It is a nightly eyelash conditioning serum that will help give you longer, fuller, and darker lashes and brows. How long did it take to see results? 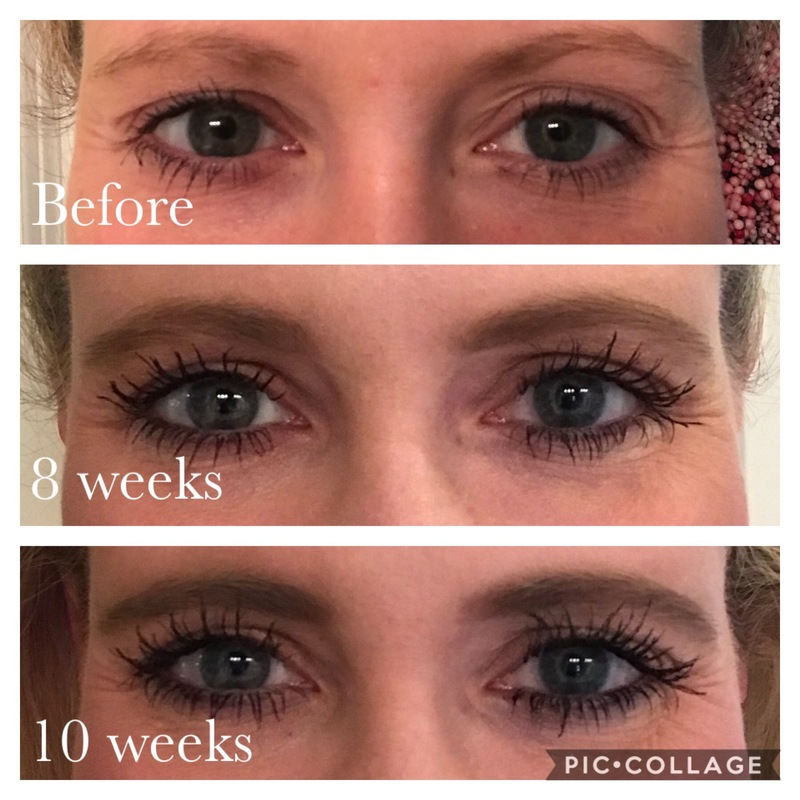 I noticed lengthening in my lashes in the first 4 weeks, and by 8 weeks, I could tell a big difference in the length, fullness, and darkness. I also used this product on my eyebrows. I’ve always had very thin brows, and this definitely helped boost the thickness. How long does a tube last? The tube is a 60 day supply for nightly use, however it typically lasts longer (2-4 months). 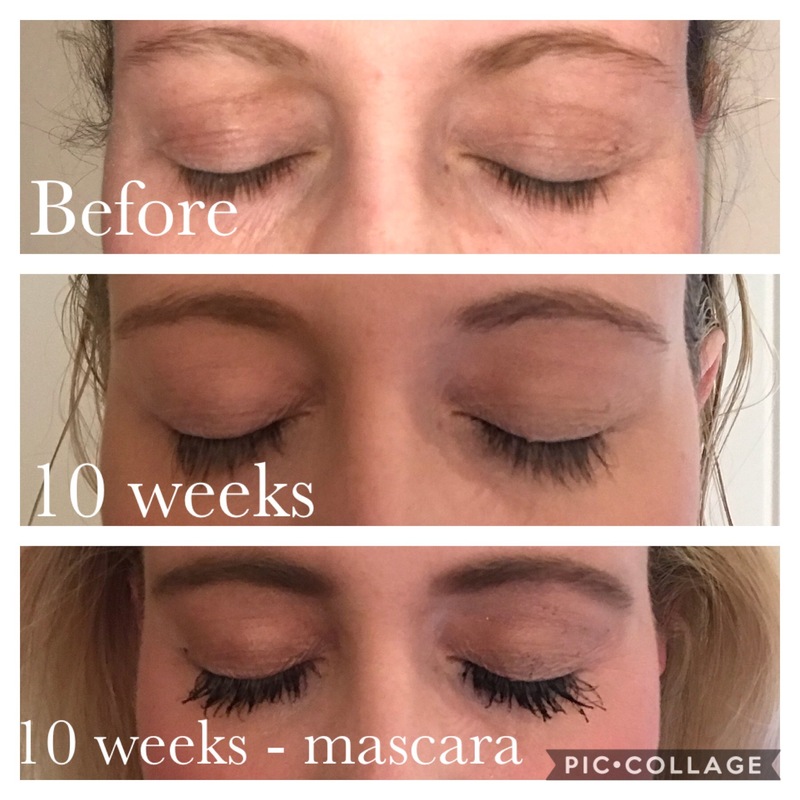 Where can I buy Lash Boost? 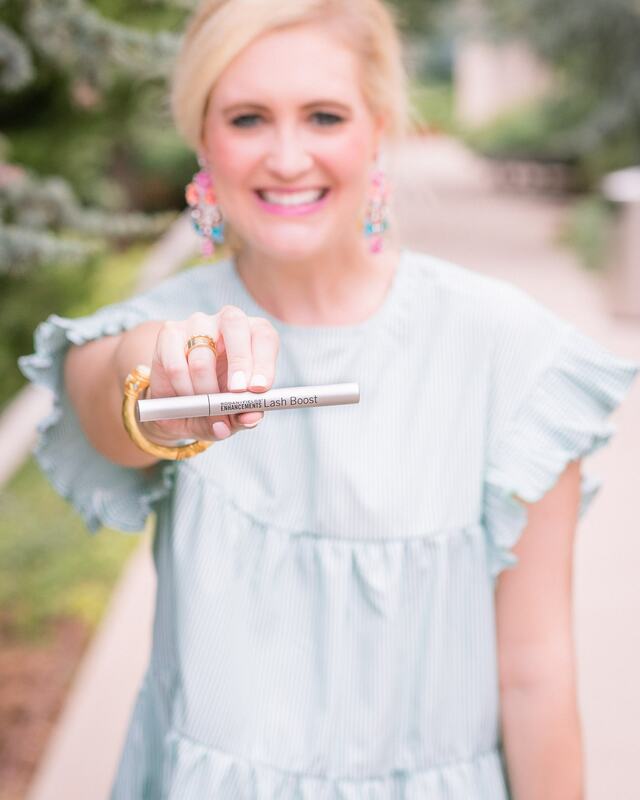 My friend Lauren Allison sells Lash Boost. Her contact information is the following: ramsey.lauren.e@gmail.com and 913-488-0182. You can also visit her R&F website here. How much does it cost? Retail price is $150, but Preferred Customers receive for $135 (10% off and free shipping) (both prices are before tax). What is a Preferred Customer? PC’s enroll with a one-time fee of $19.95, however Lauren is offering to cover this cost for any ladies who mention my post! (A big thanks to Lauren for offering this!) As a Preferred Customer you receive the following: 10% off all products, free shipping, and first access to specials and promos. Please feel free to reach out to me with any questions! You can always send me an email at thebrokebrooke@gmail.com! Note: I do not sell Lash Boost or receive any commissions if you purchase this product. It just really worked wonders for me and wanted to share with all of you!